SACRAMENTO, Calif. (Jan. 14, 2018) – Sacramento Steps Forward announced today that since opening volunteer registration one month ago, more than 1,000 people have signed up to help conduct the Homeless Point-in-Time Count on Jan. 30 – 31. Volunteers who have already registered will be invited to attend scheduled training’s next week and following their training they will receive their Point-in-Time Count assignments. Volunteer registration will remain open to continue building a pool of back-up volunteers. The biennial PIT count is a county-wide special census which provides a snapshot of who is experiencing homelessness on any given night. The data gathered helps shape policy and programs designed to assist some of our most vulnerable residents. 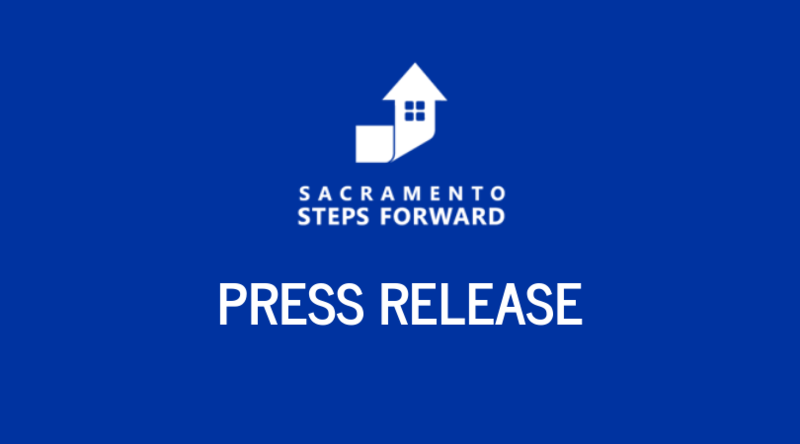 Sacramento Steps Forward is partnering with Sacramento State’s Division of Social Work and the Institute for Social Research as our partner on this crucial project.